Click here to visit the Thomas’ site and register. Then play their instant win game to see if you’re a winner. 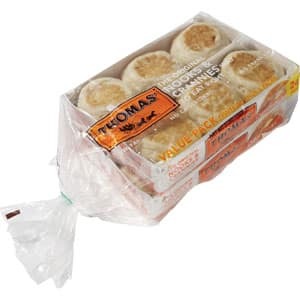 2,800 winners will score a free package of Thomas’ English Muffins or Bagels. Good luck!